For the avoidance of doubt, the show is about Tom Allen. His life. His style. He’s a gay man. He’s a camp comedian. He’s hugely funny. Deal with it. Style first. Tom’s dressed in tails – although we have to wait till late in the show to see him at his full sartorial best. How rare to see a comedian dress up to go on stage. Playing the piano to welcome the audience as they enter, Tom stands by the exit at the conclusion to shake the hand of each individual. It’s a lovely personal touch. He’s got style and class. How about substance? Bromley’s best boy recounts tales from his early life to the present day in classic camp style. Tongue firmly in cheek, an arch comment, a flutter of the eyes, a tilt of the head and a knowing smile. With a song or two along the way, it’s all beautifully nuanced, engaging, entertaining and, most of all, extremely funny. 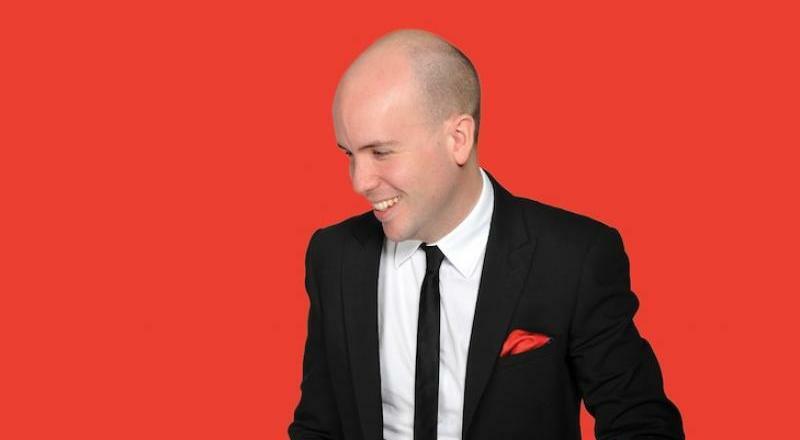 Amidst all the fun, Tom Allen has something serious to say about lifestyle labels. It’s worth listening to him.